Avanti provides satellite internet to communities left out of the superfast broadband revolution. 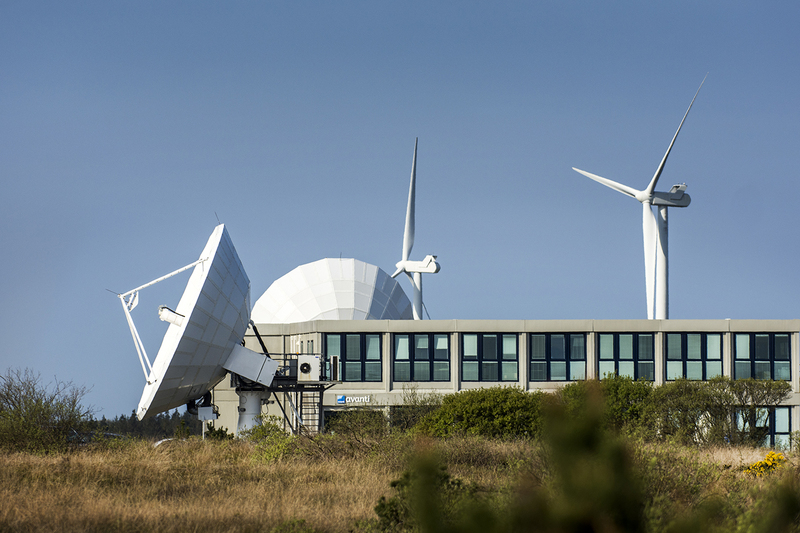 Not only does the company, which employs 50 staff at its Operational site at Goonhilly Earth Station on The Lizard, help give businesses access to fast and reliable internet connections in rural Cornwall but it is conquering new markets in the Middle East and Sub Sahara Africa where laying down fibre is a geopolitical and geographical nightmare. “It’s a postcode lottery in Cornwall when it comes to access to superfast broadband. There has been a lot of investment into superfast broadband but it has mainly gone into the more densely populated areas. 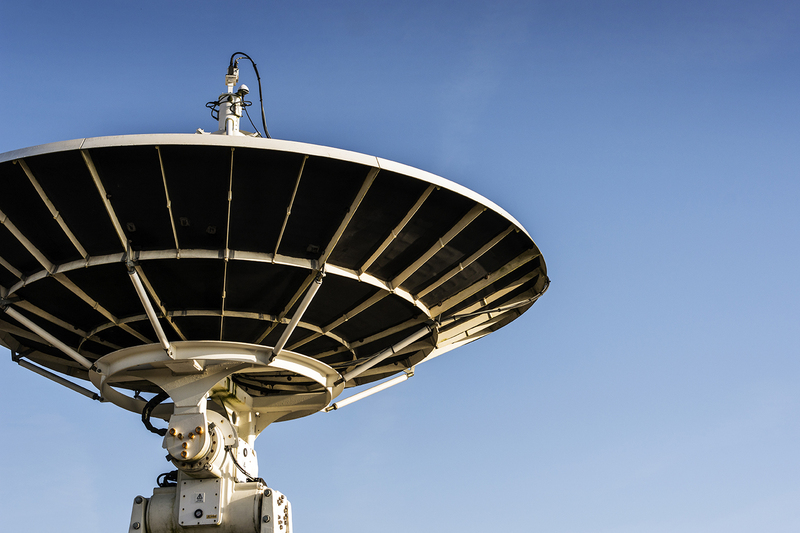 If you are outside these areas coverage starts getting sparse.” said Andy Williams, business manager and coordinator for the superfast satellite programme with Avanti. Avanti became a public limited company in 2007 sending its first telecommunication satellite (Hylas 1) into geostationary orbit in 2010. Avanti was the first to provide dedicated high speed data communications (using Ka-Band) across the UK and Europe. Since then, they have continued to innovate and develop a world-leading satellite network infrastructure with a fleet of High Throughput Satellites providing high speed data communications. Through the Cornwall scheme, Avanti, which offers 40mgb of data download for as little as £30 a month, now wants to expand its UK focus – especially in Cornwall and businesses in rural areas. They believe better connectivity could lead to much bigger growth in isolated places and the creation of hundreds of jobs. Following its recent significant reduction in pricing where prices have been slashed by 63%, the tech company revealed that its new less than a £1 a day internet service could help bring 6,500 local businesses out of the economic slow lane. If you want to find out more about what Cornwall can offer in the space technology industry get in touch with the Cornwall Trade and Investment team. Read the full, original article on Cornwall Live.